BACK ON THE MARKET! BUYER WALKED AWAY AFTER SATISFACTORY INSPECTION AND APPRAISAL...THEIR LOSS IS YOUR GAIN! 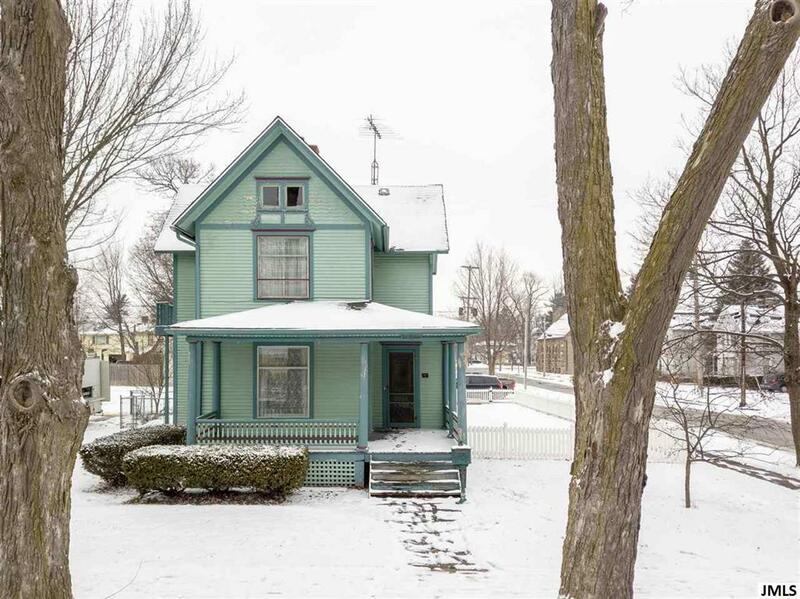 Historical Home in Downtown Tecumseh...here's the opportunity you've been waiting for! 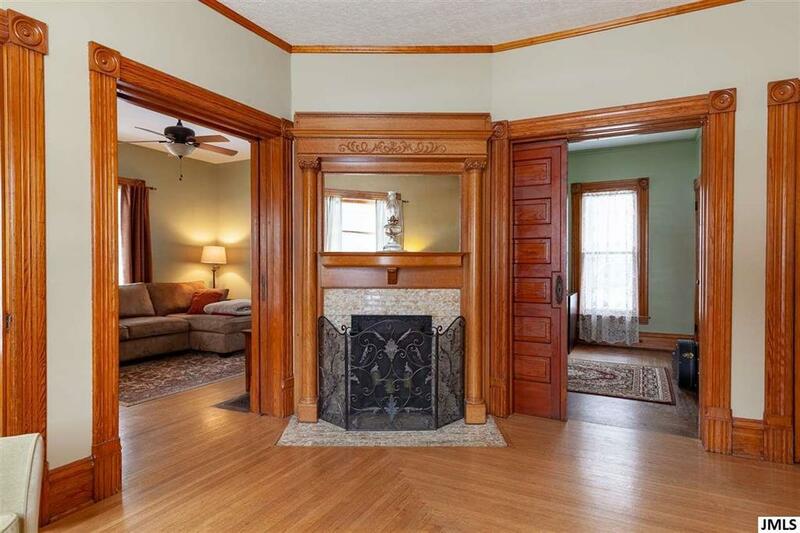 This 2 story home was originally built in 1893 and offers 4 bedrooms and 1.5 baths and an enormous 2 car garage. 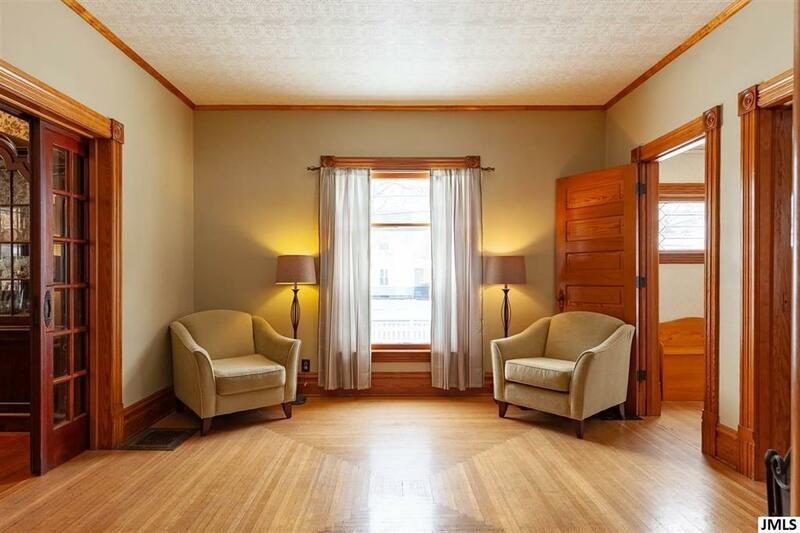 Parts of the interior have been very tastefully updated, while preserving lots of the charm from the glory days. 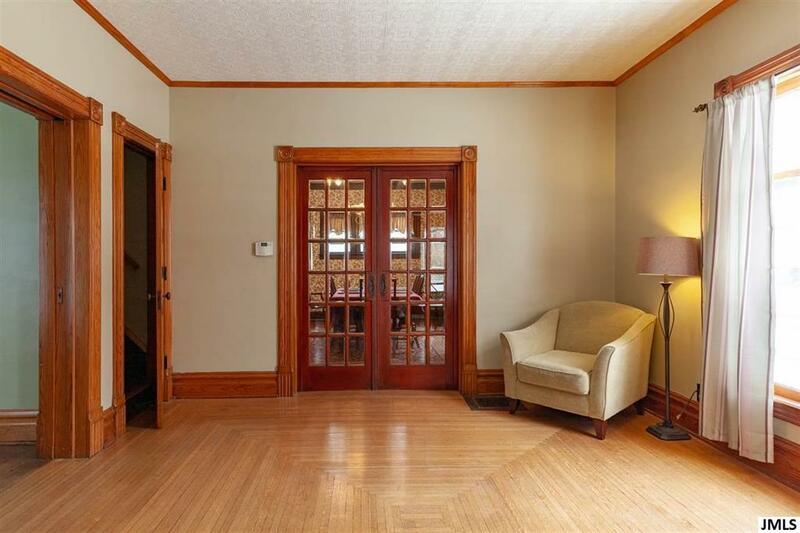 Most of the original woodwork, flooring, and character still remain. The brick flooring in the basement is believed to be original with the home, there is both a front porch (on Pottawatamie) and a large deck on the back of the home, beautiful hardwood floors in the lower level, pocket doors in most of the door wells in the lower level, a formal Dining Room, and a Den/Sitting Room. Come and check this one out for yourself, before it gets away!